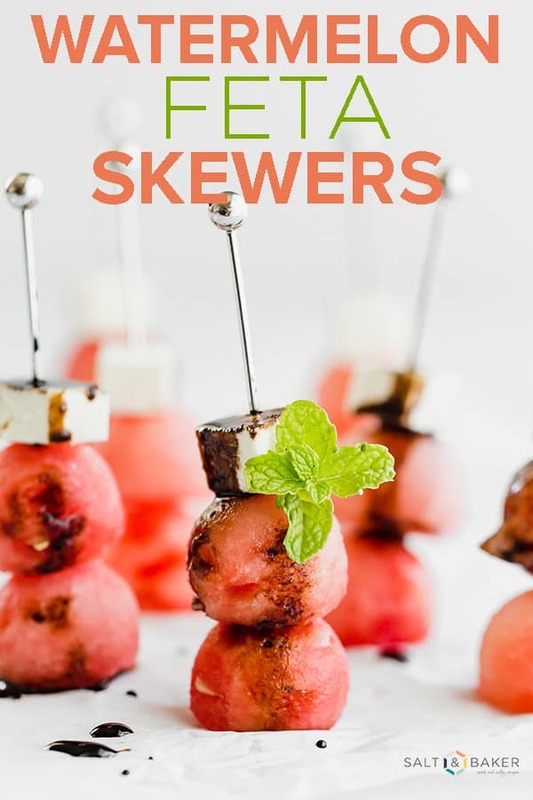 Watermelon Feta Skewers are refreshing and undeniably satisfying! 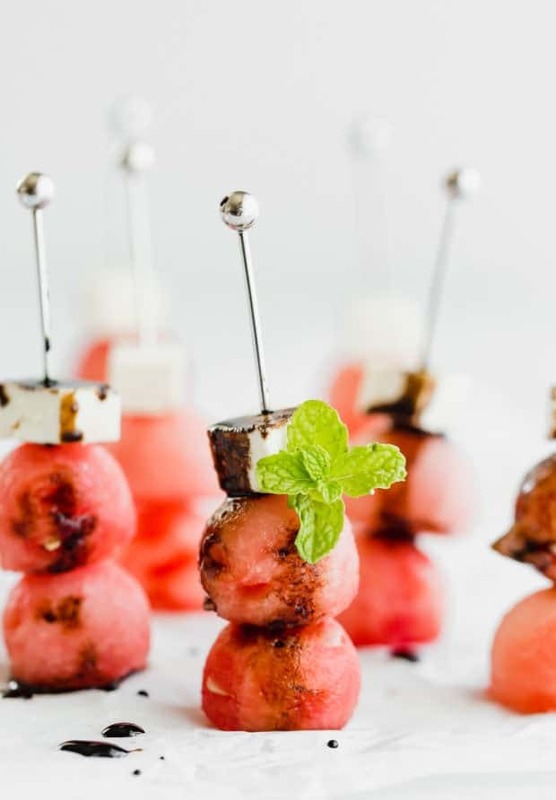 The salty feta cheese paired with the sweet watermelon is a match made in heaven! You can never have too many summer appetizers. 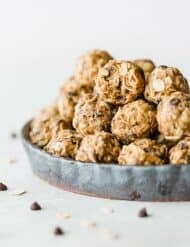 There’s always a party, holiday, barbecue, family gathering, or family reunion happening during the summer time and with those parties comes a major need for FOOD! Especially appetizer/finger style foods. 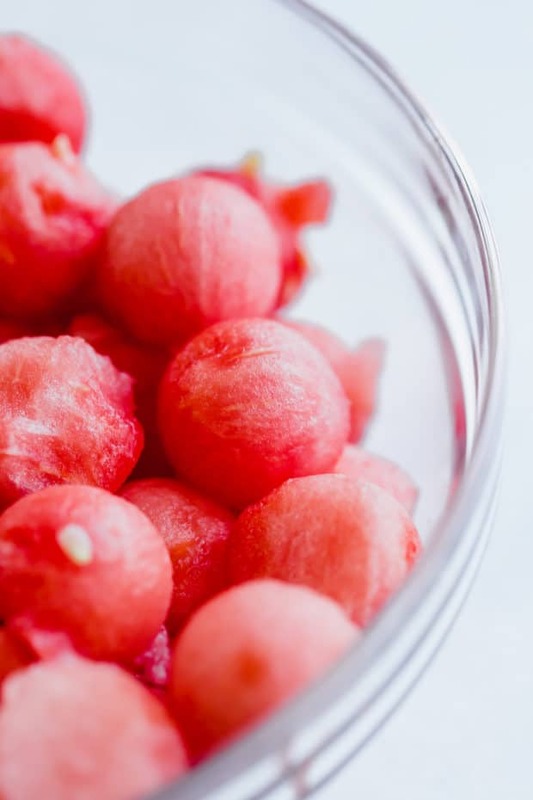 What more perfect food to serve in the summer than watermelon! When I was brainstorming “finger food” ideas for my Finger Food Friday series, I knew I wanted to include something with watermelon. Honestly, I wasn’t sure what to pair watermelon with! So I googled it. One of the suggestions was feta cheese. Why hadn’t I thought of that!? 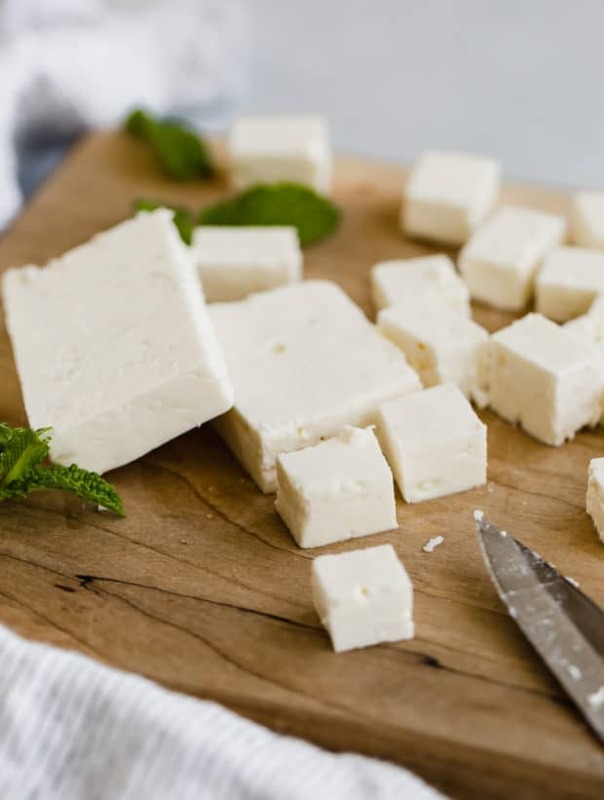 Feta cheese is salty. Watermelon is sweet. 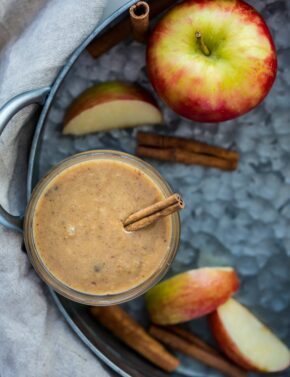 Everyone loves a good sweet and salty combination! 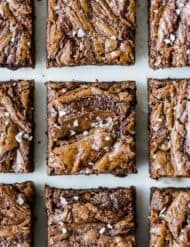 (Similar to these Nutella brownies topped with flaky sea salt). ? YUM! 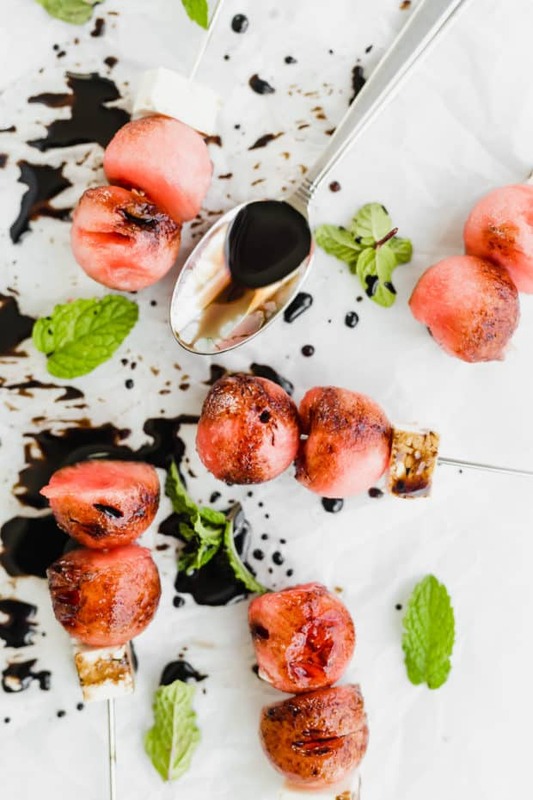 To elevate things a bit more, I made a balsamic reduction that can be drizzled overtop the watermelon skewers (if you desire). This summer appetizer tastes amazing with and without the balsamic reduction. So do as you wish. First, lets talk about this balsamic reduction. If you like a sweeter balsamic reduction feel free to add a teaspoon or two of honey to the mixture. I like it as is, but you can taste and adjust as you go. 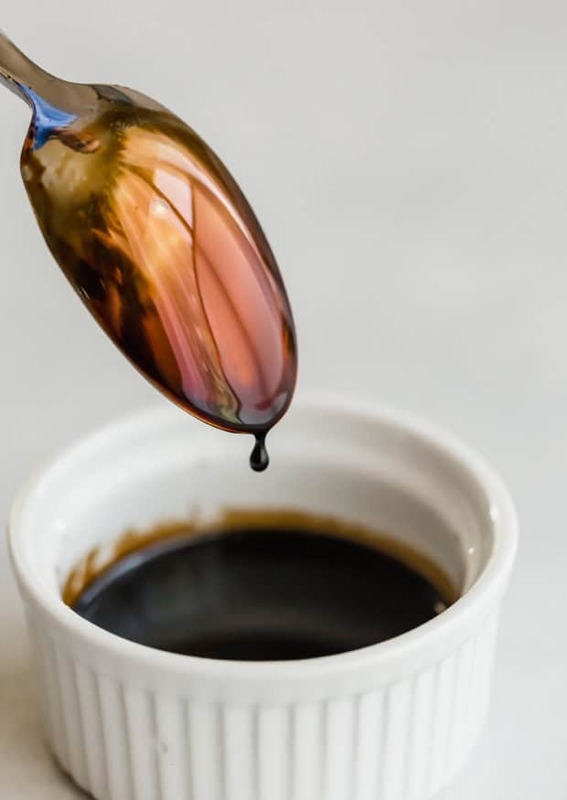 I love that it’s SO easy to make balsamic reduction at home. All you need is a small pot and some balsamic vinegar. Simply add one cup of balsamic vinegar to the pot and bring it to a boil. Once boiling, reduce the temperature and simmer for 15 minutes. Depending on how thick you want the balsamic reduction to be will determine how long you simmer the vinegar. The longer it simmers, the thicker it will become. I simmered the balsamic vinegar for about 15-18 minutes. You can also do the spoon test. Simply dip a spoon into the reduction, once the reduction coats the back of the spoon it’s done. (See picture below). Arrange the skewers right before serving. Usually this isn’t possible, so if you need to make them in the afternoon and then refrigerate the skewers for a few hours, that’s fine. Just keep in mind, this is one of those dishes that is best served fresh. 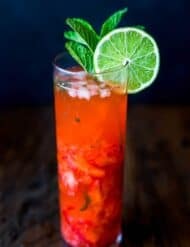 I can’t get over how simple and delicious this watermelon recipe is! 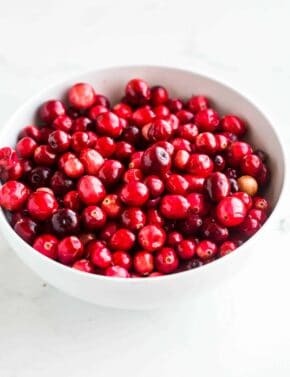 It’s the PERECT summer appetizer! Serve this at your next summer party and watch it be devoured! Craving more? 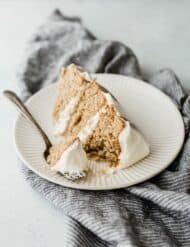 SUBSCRIBE TO SALT & BAKER to get new recipes and newsletters delivered straight to your inbox! Simply enter your email in a subscription box located on the right hand side of the blog or scroll below the recipe and sign up there! A refreshing appetizer for any party! 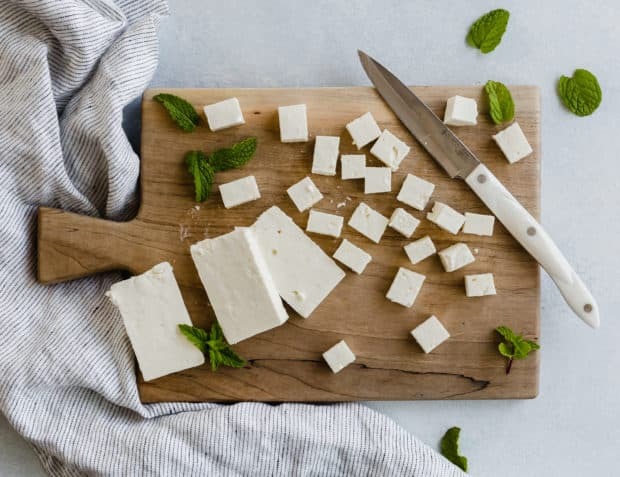 The sweet watermelon paired with the salty feta cheese is a match made in heaven! 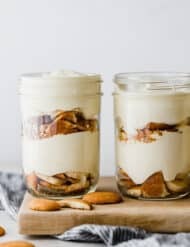 Make this for your next barbecue or family gathering and watch them be devoured! Add the balsamic vinegar to a small pot. Bring to a boil, then reduce the heat to a simmer. Simmer for 15-20 minutes or until thickened and the sauce can coat the back of a spoon. Remove from heat. Cool to room temperature. This can be stored in an airtight container in the fridge. 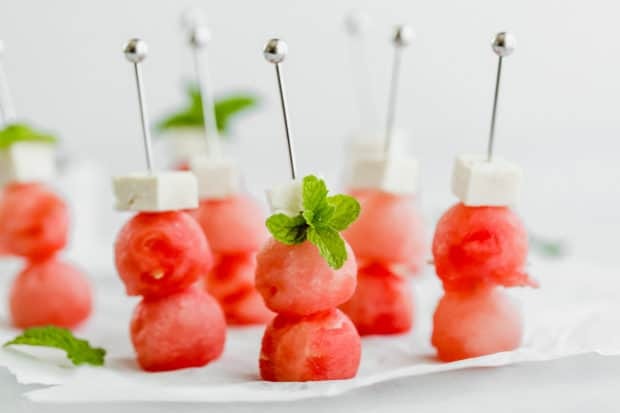 * If using toothpicks, you might only have room for 1 watermelon ball. **A little goes a long way, so don't get too excited with the balsamic reduction. 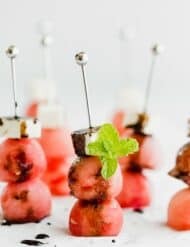 ***I like to have the watermelon and feta skewers assembled and then a small bowl of the balsamic reduction next to the skewers. 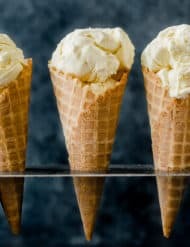 This way guests can drizzle it on themselves and it's fresh and ultimately looks better! Great appetizer. Everyone loved them! Some used the balsamic reduction drizzle, and others didn’t. Either way, they were loved by all. Really easy to put together too, which was a huge bonus.